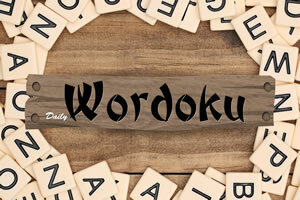 A twist on classic crosswords puzzle game the one your grandma and grandpa used to do it. Play Crosswords 2 now for free. 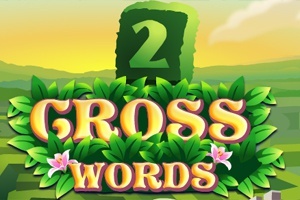 In crosswords 2 however it works like wheel of fortune in which you solve English word puzzle by guessing the words and selecting the letter used everywhere on board. 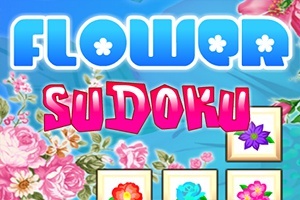 You must create valid English words in all the empty boxes using letters from the side. 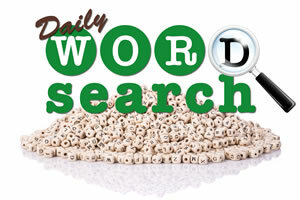 Use your brain and mind to solve word puzzles and enrich your vocabulary.